Red clover (Trifolium pratenseis) is a perennial herb which belongs to the legume family and grows wild in meadows across Europe, Asia and North America. Its red flower blossoms are harvested and dried for a broad range of therapeutic uses. It has been used traditionally to treat inflammatory skin conditions like psoriasis and eczema, respiratory problems and to purify the blood. Modern research has focused a lot of its effort on the efficacy of using red clover to treat conditions related to menopause as well as bone and heart health. 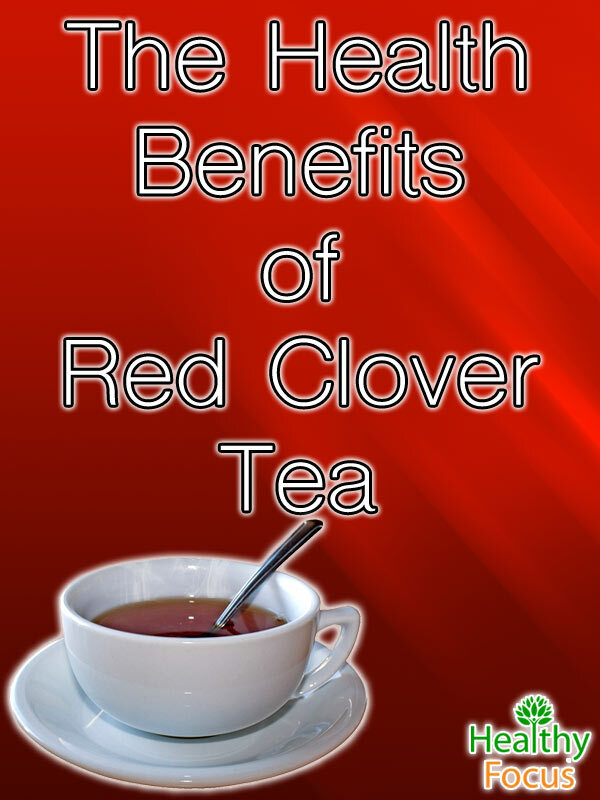 Red clover tea is a great drink for general health and wellbeing. Apart from being delicious, it is a great source of protective antioxidants and being free of caffeine and calories makes for a healthy substitute to your regular cup of coffee. Studies have shown that red clover possesses abundant chemicals called isoflavones. These are natural plant chemicals which produce effects on the body similar to estrogen. Red clover also contains a number of important nutrients like calcium, magnesium, potassium, phosphorus and chromium as well as vitamin C. Red clover also has diuretic and expectorant properties hence it has been used to purify the blood, cleanse the kidneys and clean out mucus from the lungs. As was mentioned earlier, the isoflavones contained in red clover mimic the effects of estrogen. Because of this a lot of the research surrounding this herb has been related to physical symptoms related to the menopause such as night sweats and hot flashes as well as emotional symptoms like anxiety. Up to now, research is promising but far from conclusive with some studies demonstrating positive results and others indicating that red clover has little, if any effect on the symptoms. Nevertheless, many experts believe that red clover has the potential to replace conventional HRT therapy. One study published in 2005 used 60 postmenopausal women to specifically evaluate the benefits of red clover in easing the symptoms of the menopause. The symptoms evaluated included hot flashes, headaches, palpitations, anxiety and insomnia. When women enter menopause heir estrogen levels will drop which increases the risk of bone weakness and osteoporosis. Several preliminary studies indicate that the isoflavone content of red clover may help slow the process of bone loss and moreover it might actually be able to increase bone density in both post and premenopausal women. A British study published in 2004 specifically targeted the effect of red clove isoflavones on bone loss in 205 female subjects aged between 49 and 65. Half of the women were treated with red clover while the remainder received a daily placebo for a year. By the end of the study, researchers were able to show that the women treated with red clover supplements experienced far greater bone mineral and bone density loss in the spine compared to those given the placebo. There are claims that red clover may protect against cardiovascular disease because isoflavones are linked with ‘good’ HDL cholesterol in women. There is also some evidence that red clover might strengthen the arteries in menopausal women reducing the risk of heart disease. Up to now however, human studies have been relatively limited and have resulted in conflicting evidence. Red clover is also believed to have blood thinning abilities which leads to improved circulation and blood flow. Based largely in the fact that red clover has been used to treat cancer, researchers have started to analyze its role in both the prevention and treatment of the disease. There is already some evidence that supports its use in cancer prevention and lab studies have demonstrated that red clover isoflavones might stop the growth of and even destroy cancer cells. Unfortunately, the mostly beneficial isoflavones in red clover might be a double-edged sword and there is some speculation that because of its estrogen type effects, it could also contribute to certain types of hormone related cancer and women who suffering from breast cancer or with a history of the disease are advised not to take it. Red Clover is potentially a mixed bag regarding its use to treat uterine fibroids. Estrogen and estrogen mimicking agents could increase the size of fibroids. 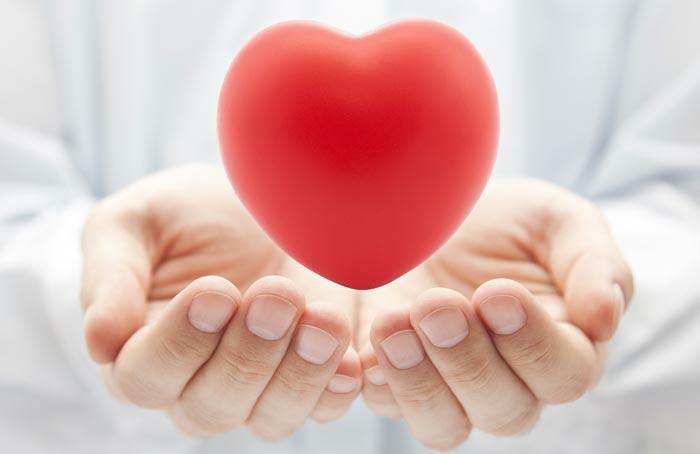 However, estrogen can be useful to reduce the associated heavy bleeding and anemia. Some red clover proponents believe red clover should behave in the same way but there is no research either way. 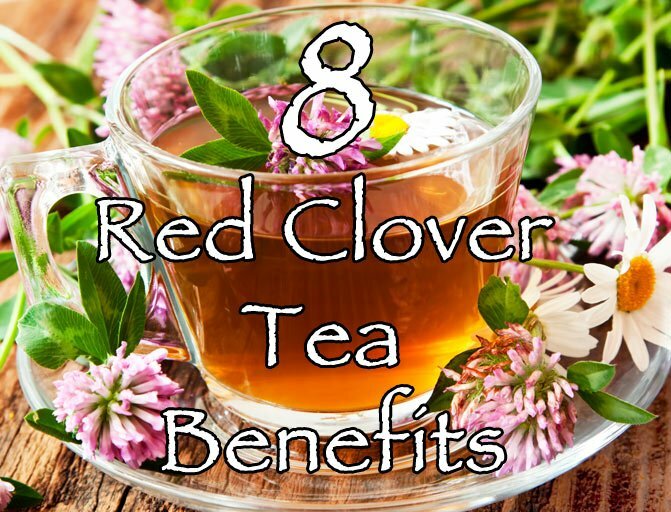 Red clover has expectorant properties and when drunk as a tea can be used to treat coughing and clear congestion from the respiratory passage and lungs. Red clover can be applied topically in ointments and used to treat skin complaints like psoriasis, eczema and other skin irritations. 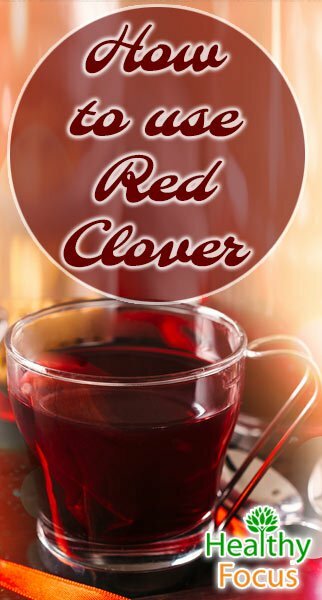 Red clover tea is a rich source of nutrients and antioxidants which are known to protect the skin from damage and to rejuvenate tired or sallow looking skin. As well as the dried herb used to make red clover tea, the herbal remedy is available in a number of different forms including tinctures, capsules, liquid extract and ointment. The dried red clover herb is readily available at health stores and making the tea is easy. Simply add 1 or 2 tablespoons of dried red clover flowers to a teapot and steep it in 8 ounces of hot water for between 20 and 30 minutes. For general health purposes try to drink 2 or 3 cups every day. You might not even need to buy the dried herbs; red clover is common and widespread across North America and Europe. If you have access to the plant why not pick and dry your own herbs and make your tea from scratch. I always feel there is something very satisfactory about making your own products where possible apart from the obvious fact that it costs a lot less. Pick it, dry it, steep it and enjoy it. Red clover is well tolerated and considered to be safe for adults with no known side effects stemming from the research to date. Red clover is not recommended for young children, pregnant women or nursing mothers because of the phytoestrogenic and isoflavone compounds it contains. There is some ongoing debate regarding its safety for women who are suffering from or have a history of breast cancer. To be on the safe side, it should be avoided until research proves otherwise. Research has found no significant interactions when using red clover and conventional medications however it may interact with hormonal medications such as the contraceptive pill. Red clover is listed as an herb that may increase the risk of bleeding and amplify the effects of blood thinners like aspirin or warfarin. The risk is considered to be slight but if you have any concerns, be sure to consult your doctor before taking red clover or any other herbal remedy.